The Christmas rush is over, the presents have all been handed out and I've eaten my bodyweight in food. Christmas 2017, you have been amazing! I, of course, got a few equestrian related gifts (my favourite being my unicorn slippers from Penneys) while the horses enjoyed their own version of Christmas dinner - lots of carrots and Guinness in with their coarse mix. They love it, they'd happily drink Guinness straight from the bucket. 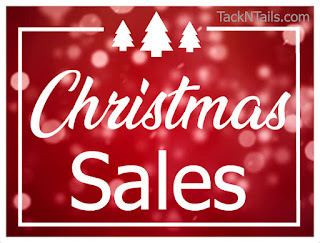 Today marks the start of the post-Christmas sales! Most of them are online which isso handy, I love nothing more than sitting beside the fire, in my pajamas and doing a bit of online shopping. I'm on the lookout for a few pairs of jodhpurs, a nice numnah for Setanta and maybe a heavier liner for Blue's rug. He really feels the cold, bless him! 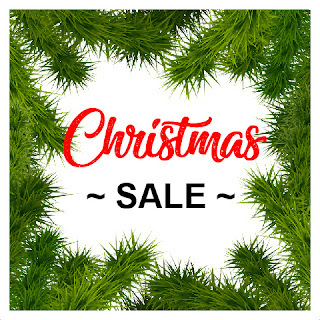 I've added a list of the places I've found online that have post-Christmas sales on, some of them are offering up to 88% off. With such good bargains to be had, it would be a shame not to treat yourself!